Nov. 5, 2017 6:00 a.m. This N.B. private island for sale has beaches and cliffs… and it costs less than a home in Toronto or Vancouver. The owners are dropping the price on Cheney Island, to $850,000. The island on the N.B.-Maine border was on the market for nearly $1M but failed to sell. 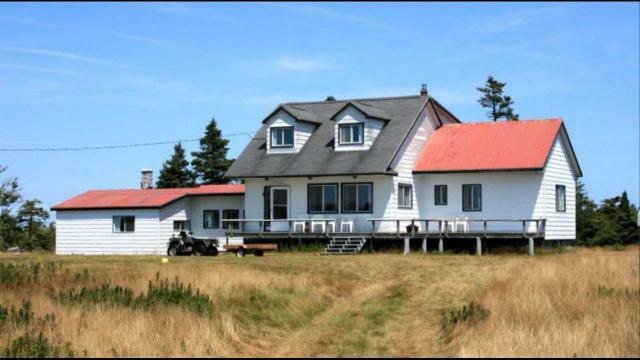 The 100-hectare island is on the Bay of Fundy and features sandy beaches, cliffs and whales. Potential buyers have expressed interest from all over the world.